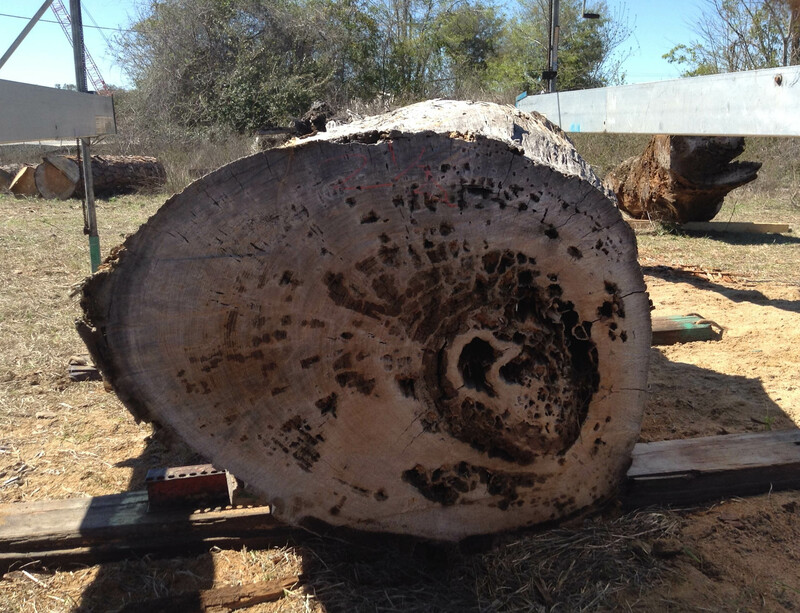 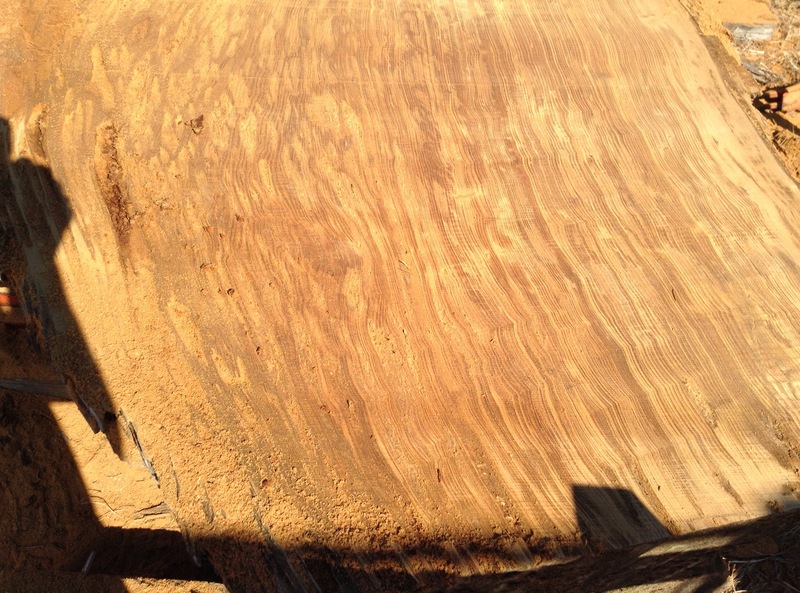 This was a job we cut for Barber Lumber in Alachua, FL. 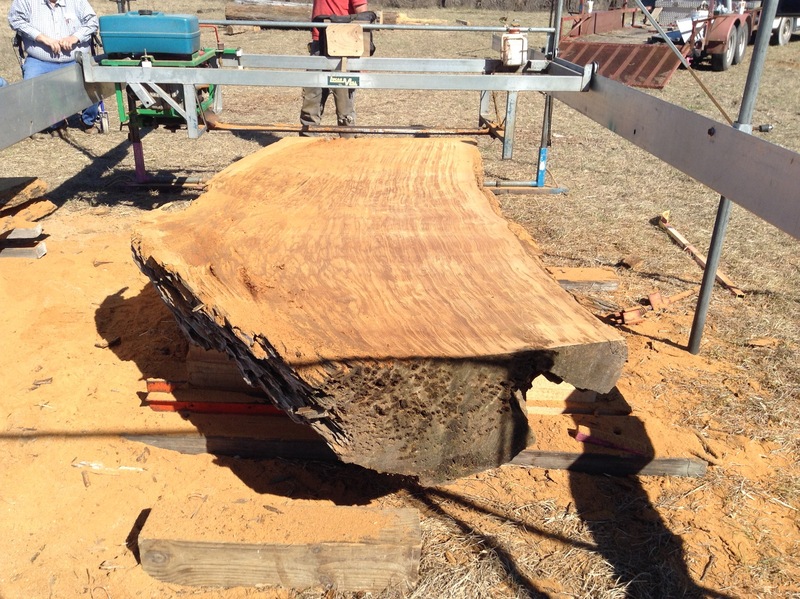 Barber Lumber supplies old growth and historic lumber nationwide for historic restoration projects. 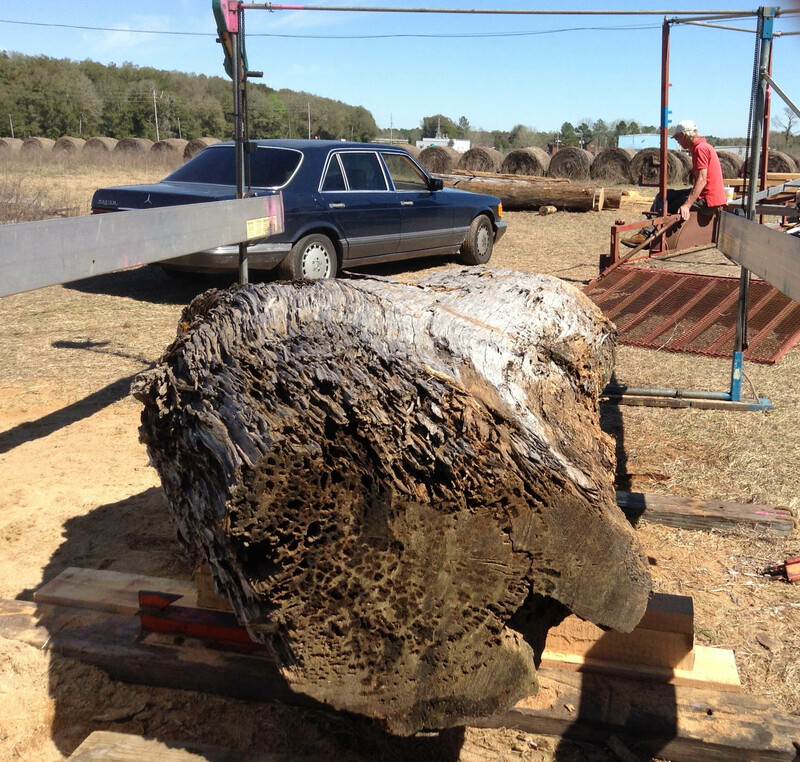 He specializes in sinker cypress and pine.